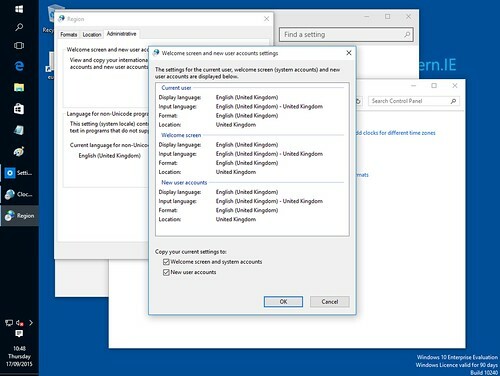 This entry was posted in osde and tagged 10, celeron, hp, intel, lenovo, sainsburys, upgrade, windows on 17/02/2019 by osde8info. 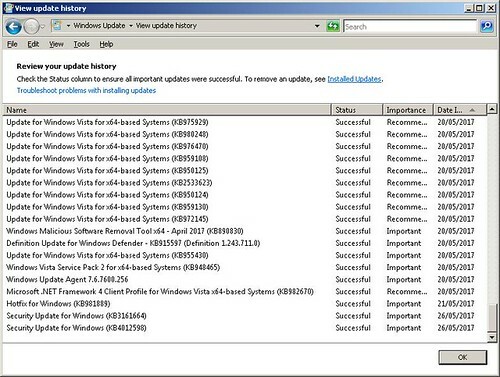 have you updated your windows 10 version 1607 to windows 10 creators edition yet ? have you updated windows 10 to windows 10 creators edition yet ? 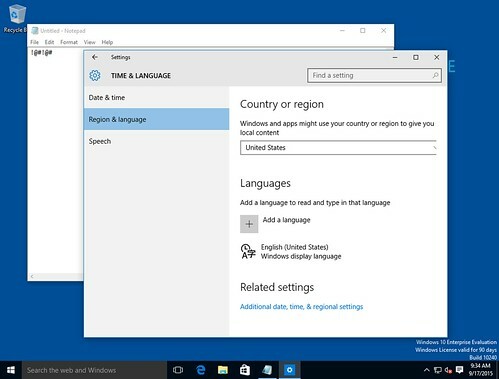 or are you still running windows 10 version 1607 (release 14393) ? This entry was posted in osde and tagged 10, 1607, 1703, windoz on 04/07/2017 by osde8info. 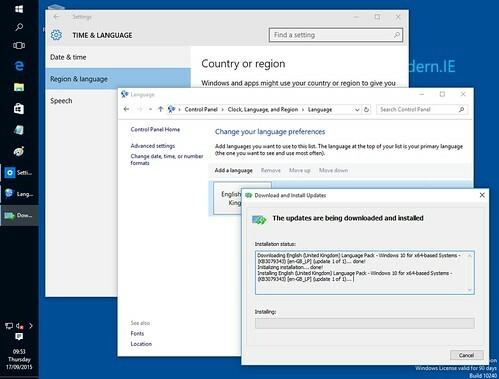 According to Microsoft, if you’ve formatted or replaced your hard drive, you won’t be able to use a product key to update to Windows 10. You’ll need to install your previous version of Windows and then reinstall Windows 10. This entry was posted in osde and tagged 10, 7, windows on 31/10/2015 by osde8info. 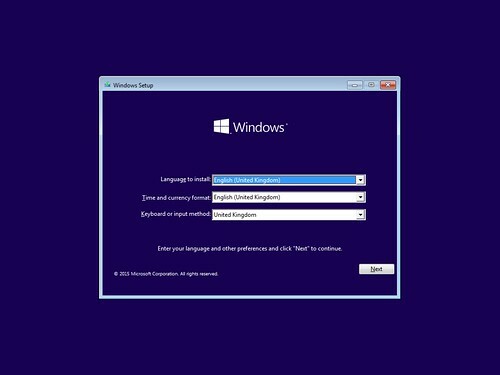 This entry was posted in osde and tagged 10, locale, uk, us, windows on 17/09/2015 by osde8info. This entry was posted in osde and tagged 10, virtualbox, windows, windoz on 01/08/2015 by osde8info.